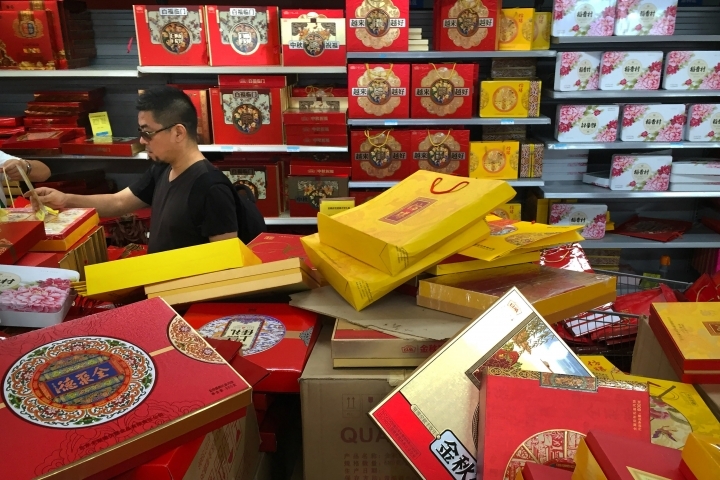 BEIJING — Four employees at Chinese internet giant Alibaba have lost their jobs after being accused of reprogramming an internal system to steal more than 100 boxes of mooncakes, a traditional delicacy shared during this week's Mid-Autumn Festival. 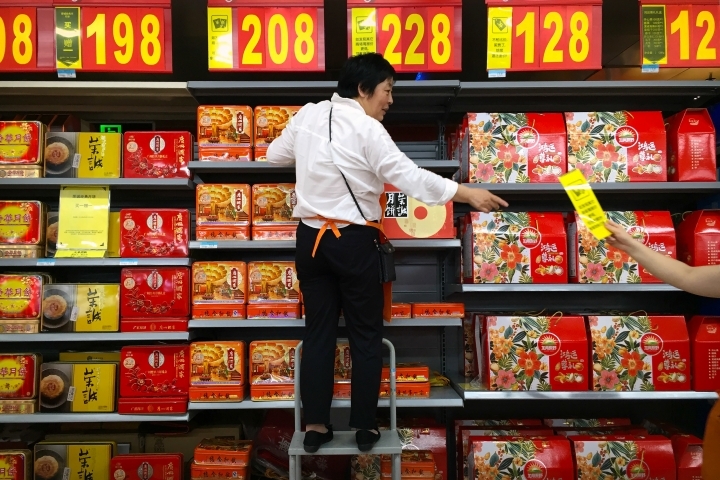 State media reported Wednesday that Alibaba had offered a discount to employees for buying the circular treats, given during the festival that begins Thursday. They said the fired employees exploited loopholes in the software to obtain more than the allotted amount and pilfered a total of 124 boxes of cakes. An Alibaba statement said the firings were "unfortunate, but we wish them a better future." The employees were not identified. Alibaba is the world's largest e-commerce platform. Its initial public offering in 2014 was the largest in the New York Stock Exchange's history.